Fashion photography has taken me from Paris, London, Milan to Tokyo, for this adventure my destination was Shanghai, a place once considered the Paris of the East. 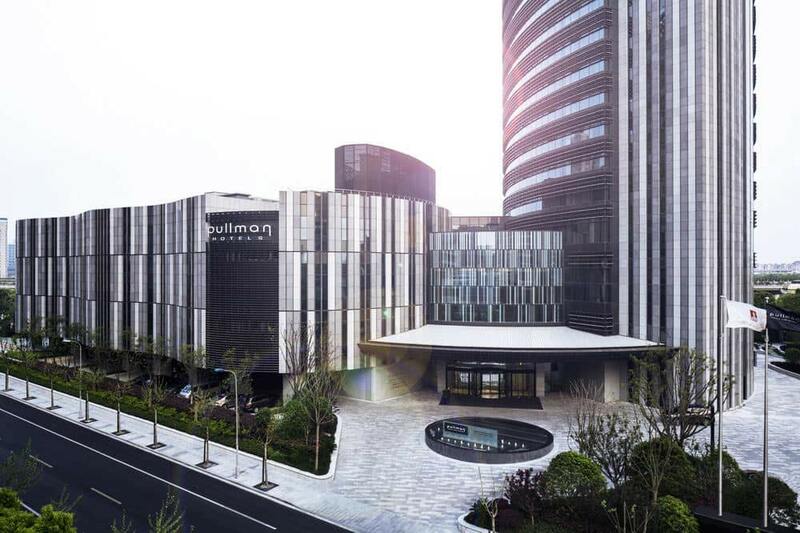 Shanghai currently exudes a cosmopolitan character marked by contemporary urban living. European influences in modern architecture, and ancient culture come together and make the city a potential tourist haven. Lush gardens and parks, ultra modern shopping malls, give it a foreshadowing of city of the future and present. I was approached by www.TryOnIt.com concerning Suits Marching an event that was that was held in conjunction with the Chinese government. 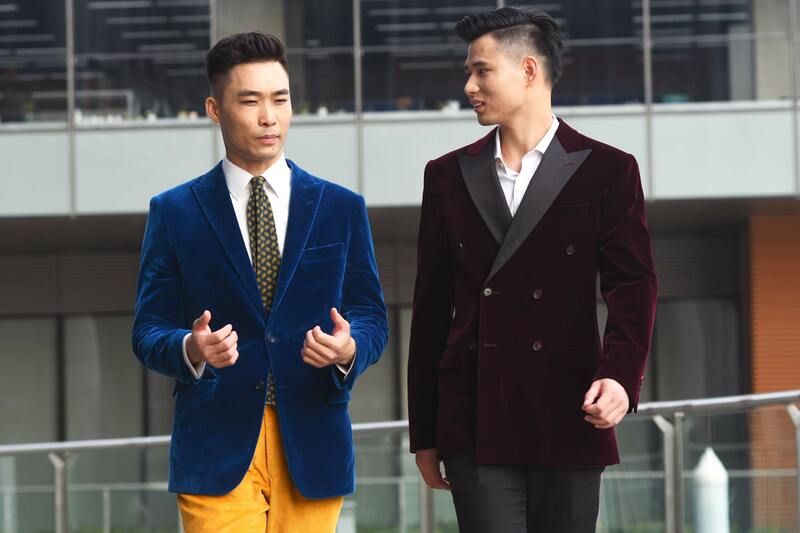 The event was organized with the intention to reintroduce elegance in menswear using Shanghai as the backdrop. I was curious, I wanted to see more, and having the opportunity to be involved from the beginning made it a must experience trip. Arriving at the airport I was met and escorted as soon as I landed on Chinese soil, with Try On It, VIP truly means VIP, I was ushered past the long lines and quickly left the airport, waiting outside was a well dressed driver and an immaculate Maserati that whisked me to the Pullman Hotel which is considered one of the best upscale luxury business hotels in the Xuhui district. 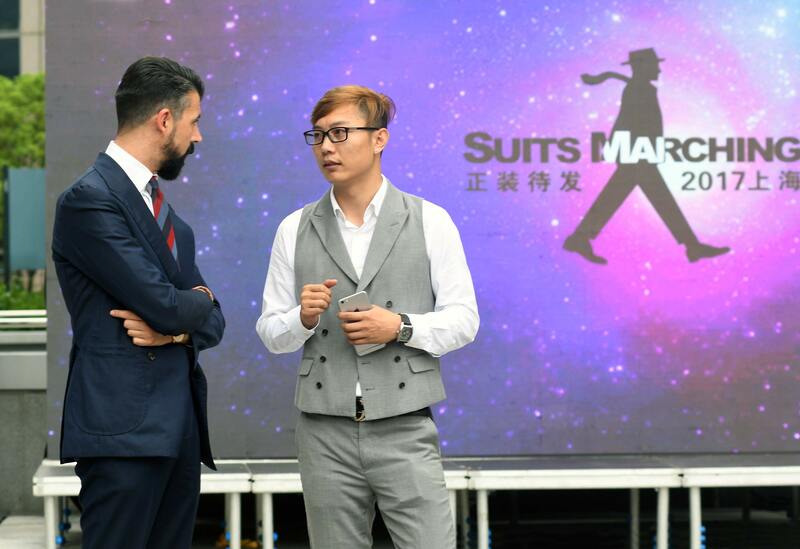 The Suits Marching event featured everything that give the the event a international feel between local celebrities, models, and International presence. An event well thought out and smoothly executed. 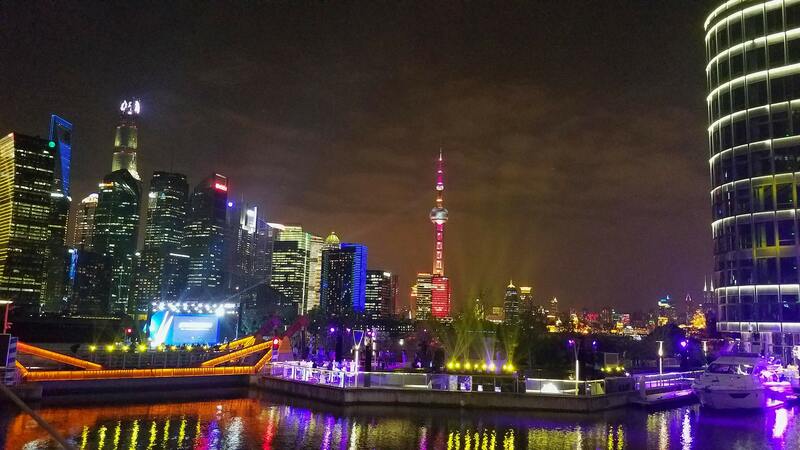 Shanghai has announced its intention to play with the big boys once again, Try On It has made it clear that it plans on being the leading voice and authority.